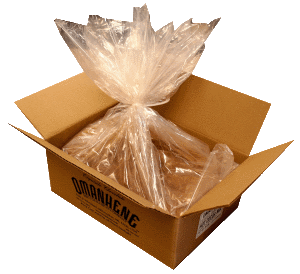 Omanhene cocoa products are custom-designed for the specialty coffee industry and are available on a wholesale basis to the trade. We service coffee roasters, cafés, coffee supply distributorships, restaurants, stores and offices. We are a small family run company and because of that, our partner support is personalized. As a member of the Omanhene Wholesale Family, we will offer you on going barista trainings, on site demos, field sales support and everything in between and will tailor a support program that fits your goals and style. To discuss wholesale pricing, minimum quantities and regional distributorship opportunities, please contact us at 414-744-8780 or [email protected], or fill out the form below. For more information for your specific need, see these additional pages. Leave a short note for us!